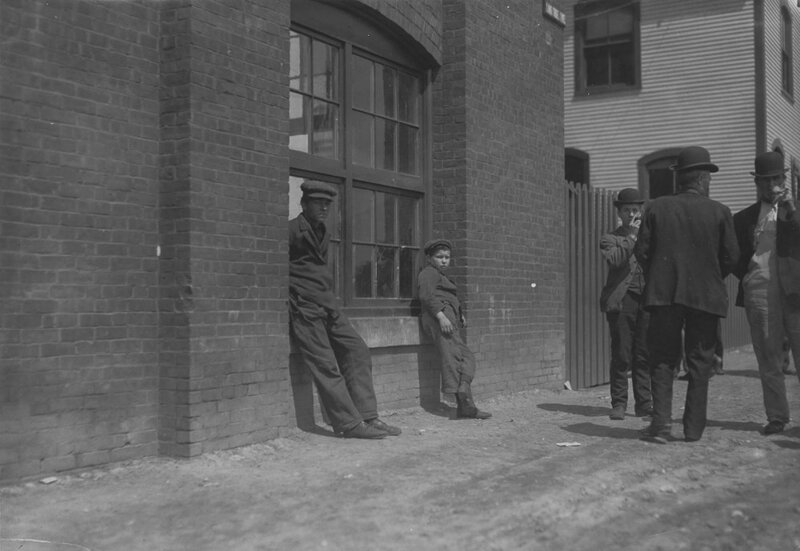 Born in Oshkosh, Wisconsin, on September 26, 1874, Lewis Wickes Hine was educated at the State Normal School until 1892. He studied stenography, drawing and sculpture in Oshkosh from 1892-1900, studied sociology and pedagogy at The University of Chicago from 1900-1901, received a degree in Education from New York University in 1905 and continued his study of sociology at The Graduate School of Arts and Sciences at Columbia University in 1907. Hine taught himself how to use a camera. From 1892, onwards, Hine held a variety of jobs, working at a furniture factory, a clothing store and a water filter company. 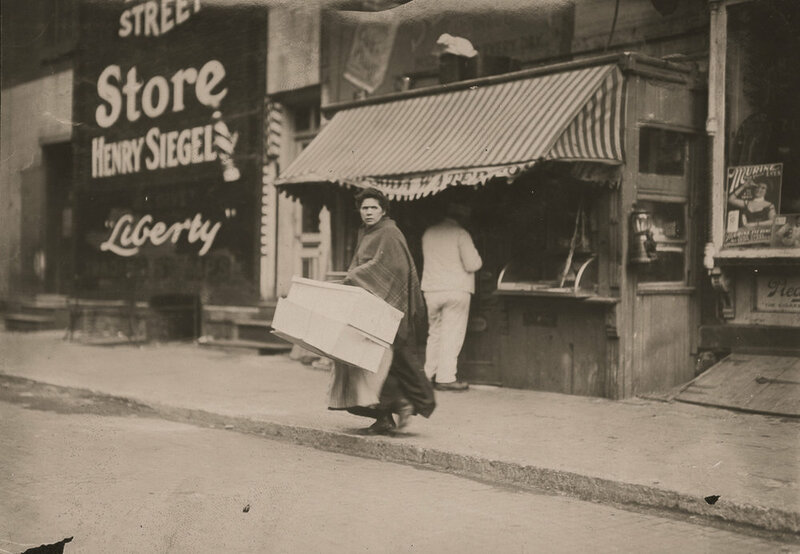 Between 1901 and 1908, he taught nature study and photography and was the official school photographer at the Ethical Culture School in New York. One of his most important positions was as the freelance sociological photographer and exhibitions director for the National Child Labor Committee. During this time, Hine’s photographs of young children working in factories encouraged the passage of famous laws banning child labor. After the success of his child labor photographs, Hine secured a series of photography-related positions, including documenting the construction of the Empire State Building. He worked as a rural survey photographer, the head photographer for the Works Progress Administration’s National Research Project in Holyoke, Massachusetts, and as a freelance photographer for the Hartford Courant and Fortune. As the biographer Judith Mara Gutman observed: "Hine shaped a new art form. . .a kind of photography he called 'interpretive,' later schools called documentary. . .a flat fiery arrangement of people, light, and form that became a timeless humanist heart." Hine died on November 3, 1940, at Dobbs Ferry Hospital in Dobbs Ferry, New York, following an operation. The U.S. Library of Congress holds more than five thousand Hine photographs; nearly ten thousand photographs and negatives are held at the International Museum of Photography and Film at the George Eastman House in Rochester, NY. American Red Cross Headquarters, Washington, D.C.